In addition, coffee-fiends will be able to test their latte art skills and uncover the secret to scoring the perfect cup. Java Lounge, the main sponsor of the festival will also be giving guests the chance to win free cups of their favourite. Music will entertain guests, and street-food vendors will be on hand, delivering the best grub to accompany the splendid hot drinks on offer. If all those positives were not enough then maybe an entry fee of £1 will put a smile on that face! Tickets are available on the door at the venue and opening times will be 12pm – 6pm on Saturday (15/09) and 12pm – 4pm on Sunday (16/09). 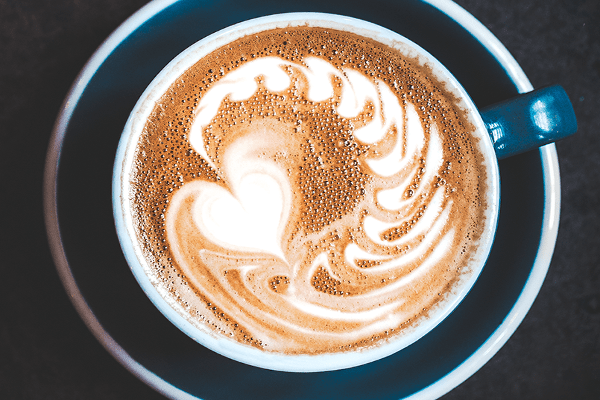 “We’re looking forward to teaching coffee-lovers the skills behind creating the perfect cup of coffee and seeing their own rainbow latte art, it’s a real skill to master it. “We will also have our retail concession stand set up so that visitors can purchase the equipment and coffee blends they need to create the perfect cup at home. “We will be hosting competitions across the weekend, giving visitors the chance to win free cups of coffee and we will also be providing free samples of different types of coffees for people to try. Previous articleWest Midlands Police urge anyone with information to come forward following the death of Fidel Glasgow. Next articleThe pregnancy rate in under 18s has more than halved with experts noting that online relationships are replacing sexual.